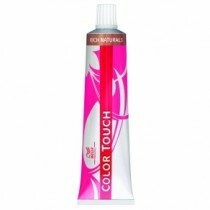 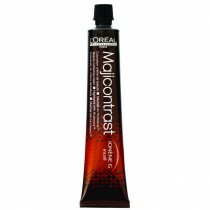 Shop online at Salons Direct for a wide range of permanent and semi-permanent hair colours from L'Oréal Professionnel. 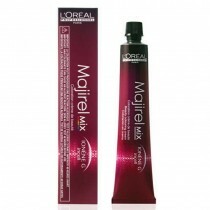 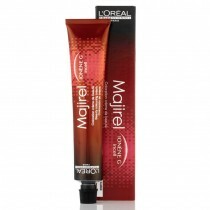 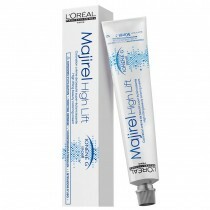 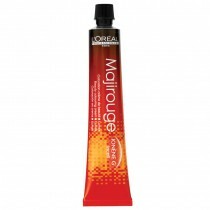 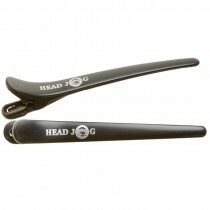 You will find L'Oreal Majirel, Majirouge, Majirel Mix, Majirel High Lift and Majimeche right here. 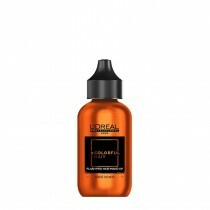 With L'Oréal Professionnel hair colour you can create intense, long lasting shocks of colour or more subtle shades depending on exactly what your client requires. 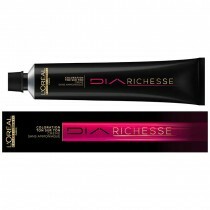 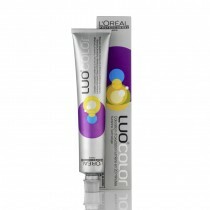 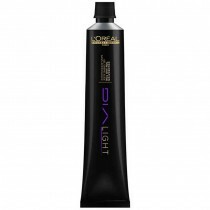 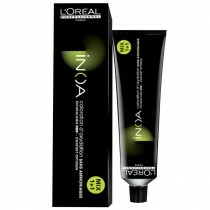 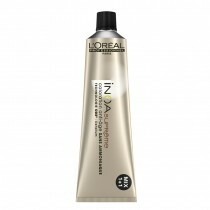 Shop today at Salons Direct for great prices on L'Oréal Professionnel and all other hair colour products.